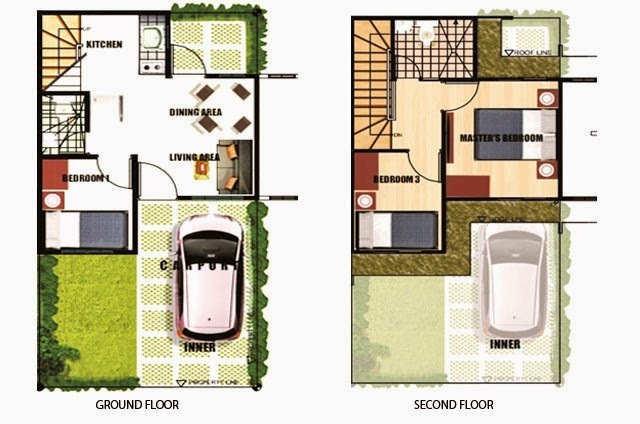 Cavite House and Lot is offering a 2 storey Townhouse that can cater a starting family with a monthly budget of 9,800/Month! 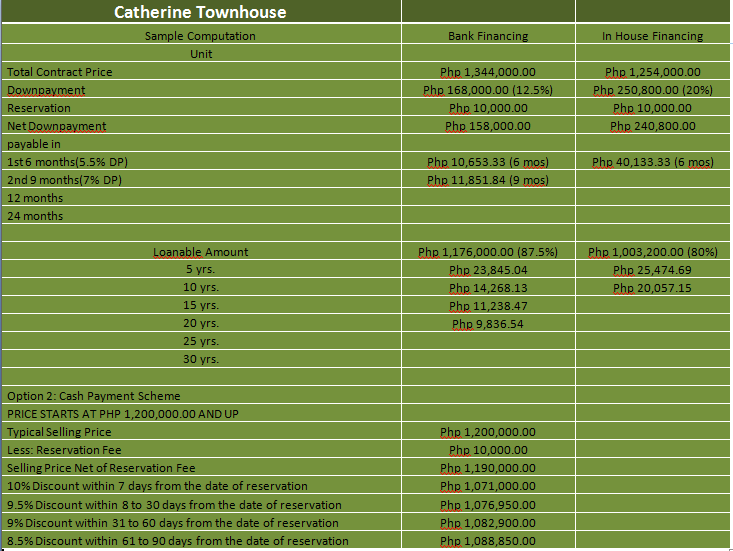 Catherine house model located in Lancaster New City Cavite Brgy. 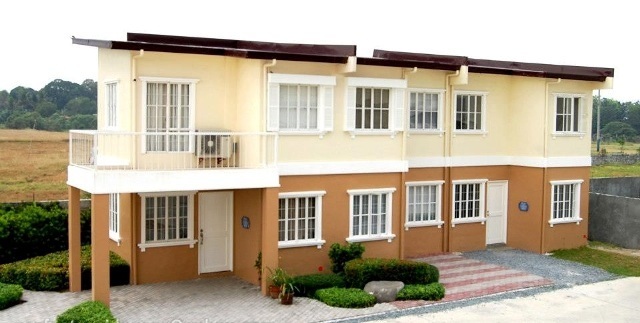 Navarro General Trias, Cavite is a 50 sqm townhouse on a 50 sqm lot area. It has three bedrooms, one toilet and bath, one powder room, living area, dining area, kitchen, and a provision one-car garage.